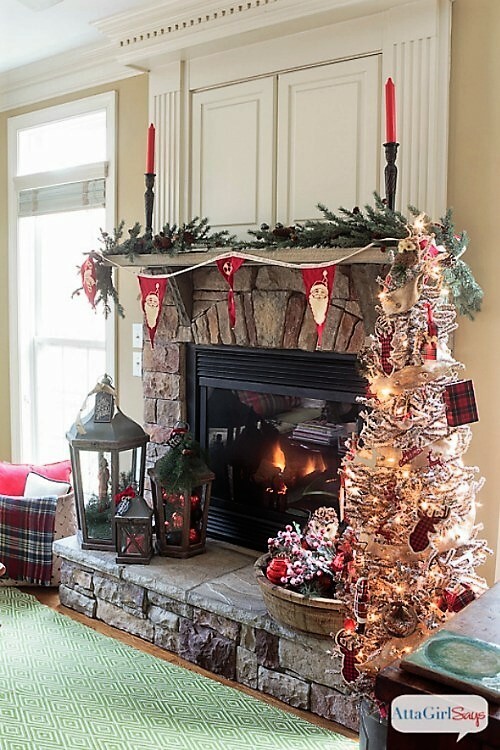 Do you struggle with decorating your Christmas mantel? Never knowing where to put what. You know the look you love but you can’t find the inspiration you are looking for. 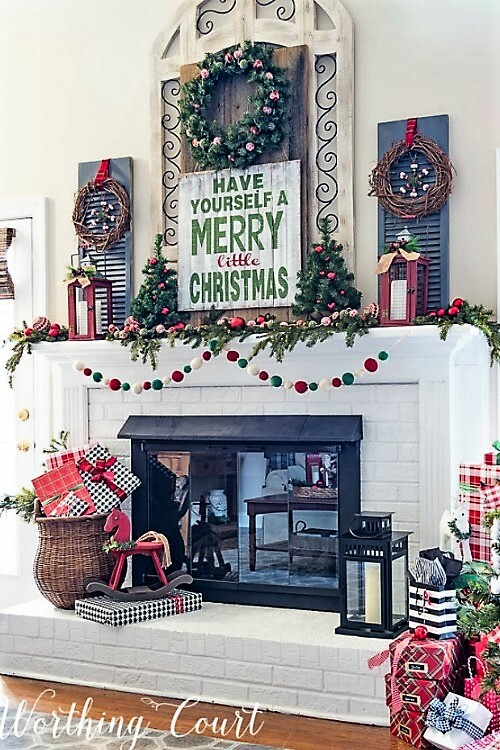 If that sounds like you – you are in luck with these Fabulous Holiday Mantel Ideas shared at the Link Party last week. Each one displaying a unique decorating style with a feel that is oh so inviting. Let’s start with one of my favorite bloggers, Suzy from Worthing Court. 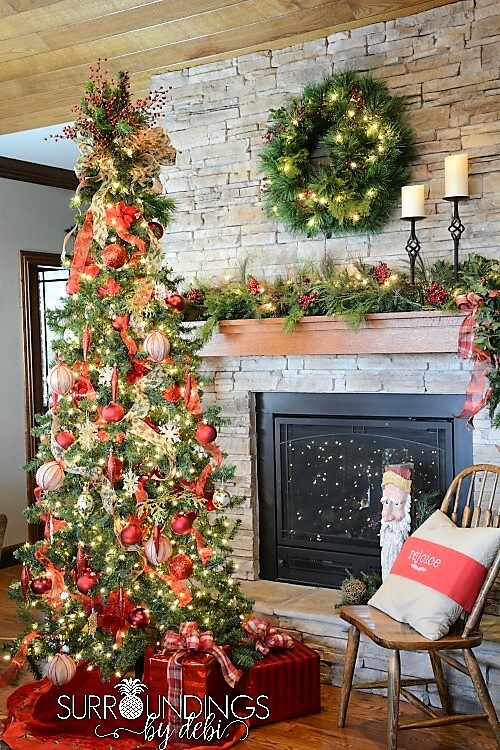 Suzy decorated her Farmhouse Christmas Mantel using traditional reds and greens. I love the whimsical look of her garland. 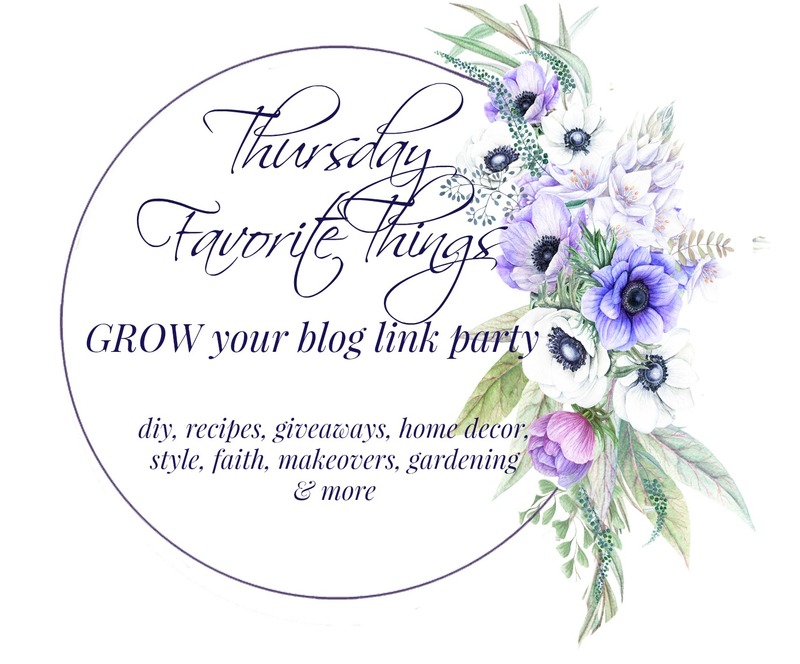 When you take a hop over to Suzy’s blog you will be treated to 17 additional bloggers sharing their mantels. 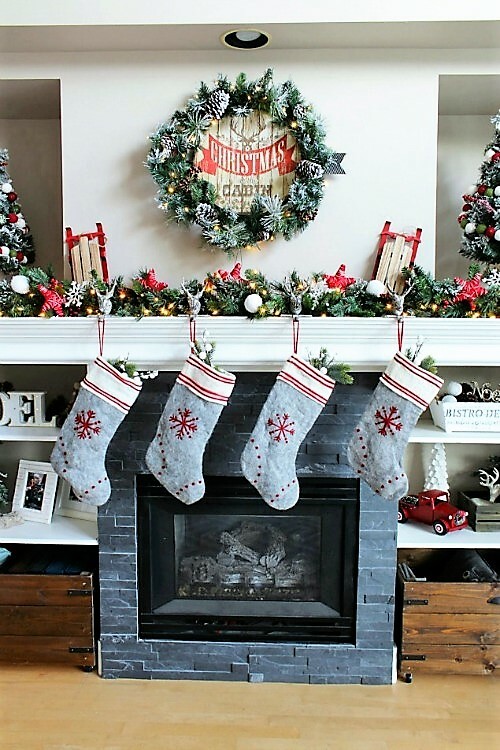 Jenn from Clean and Scentsible shared the Cozy Christmas Cabin Style mantel she created this year. The sleds and wreath accents definitely pull her look together. The next stop on our little tour is The Turquoise Home where Laura shared her Magnolia Wreath Christmas Mantel Decor. Her simple use of green and white accented with burlap gives such a peaceful, calm feel to her decor. 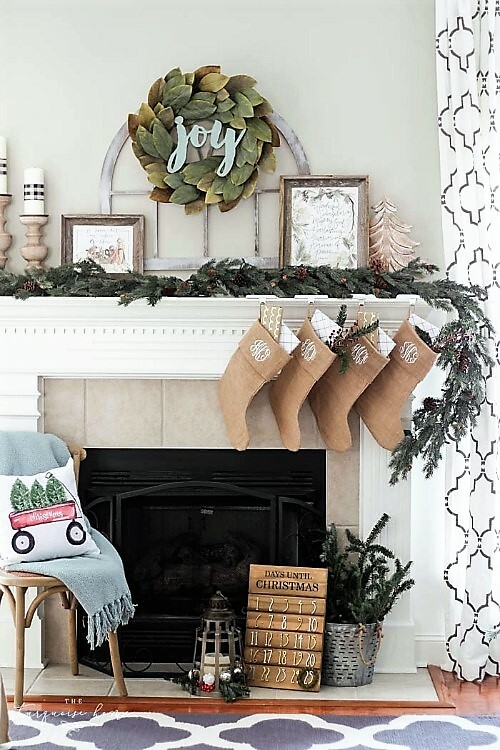 The final visit is this wonderful Cozy Fireplace Mantel with Rustic Christmas Decor created by Amy of Atta Girl. Her use of lanterns and primitive touches gives her mantel such an inviting look. Each one of these mantels has it’s own special appeal and you are sure to find one that fits your own decor. If you missed seeing my Christmas mantel this year you can take a peek HERE. Now on to all of the wonderful inspiration shared at this week’s party. Hi Debi. Thank you so much for including my mantel in your features! And your too-kind words totally make my day. Merry Christmas!